Taken from their fourth studio album ‘Random Access Memories’, French electronic musical duo Daft Punk premiere their new video to ‘Lose Yourself to Dance’. 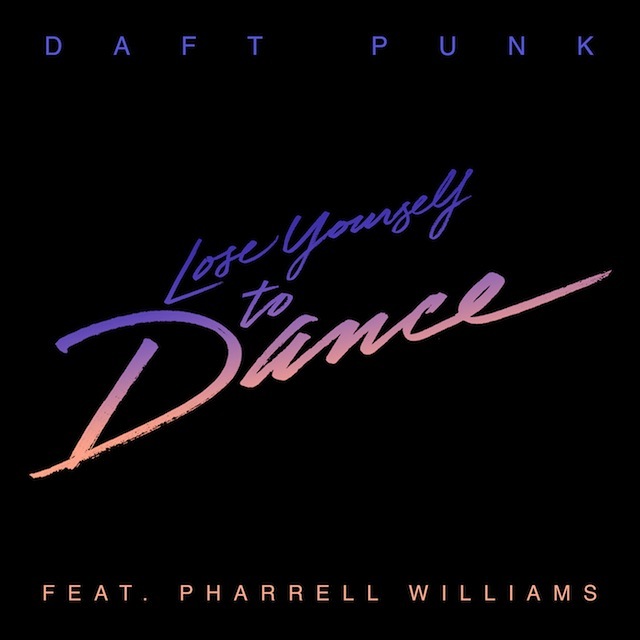 The song features Pharrell, who was on their lead single ‘Get Lucky’ - which was a huge success on the charts worldwide. Filled with sequins and a whole lot more sparkly things, Daft Punk are sure set to have people love this song and video just as much as they love ‘Get Lucky’. P.S. If you love electronic dance music and you haven't got ‘Random Access Memories’, I suggest you go out and get it.